You don't have to be a Rory McIlroy or a Padraig Harrington to enjoy our September Networking at Noon event, which we are delighted to be having in the beautiful surroundings of Cork Golf Club on Tuesday 18th September. Cork Golf Club celebrates 130 years of golf in 2018. 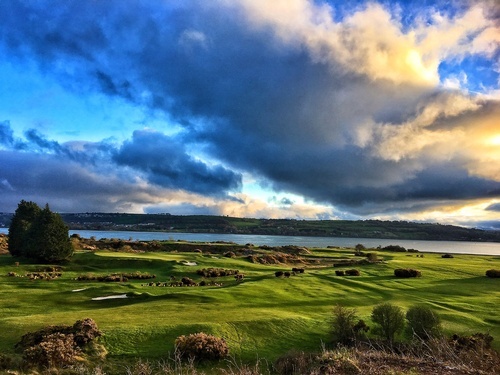 This Alister Mackenzie designed championship golf course is routed through exceptional golfing terrain incorporating old limestone quarries and the inner reaches of Cork Harbour. Being apart of Ireland Ancient East, the Club has hosted many major amateur and professional Championships over the years including the Irish Open.